I am principal consultant of Software.Process.Management and partner at pd7.group. My expertise is built on more than 30 years of experience with global large scale software development. My activities and responsibilities covered almost every aspect of the development lifecycle. I help clients to improve their business success with optimized requirements management and software product management practices and processes. Using a holistic approach I also include application lifecycle management tools in my offerings, so that processes and tools are optimally aligned. Some prominent examples of tools are HPE ALM, HPE Agile Manager, JIRA and Jama from Jama Software. Prior to my work as an independent consultant and trainer I worked for HPE Software being responsible for the worldwide requirements management practice. Regularly I speak at international conferences and publish in journals. I hold a diploma in computer science from Friedrich-Alexander University in Erlangen, Germany. I am a member of GI and ASQF. 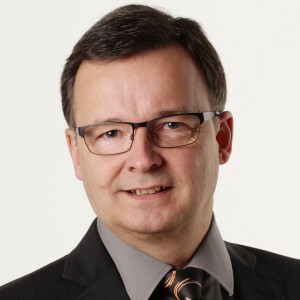 In 2009 I was founding member of the International Software Product Management Association (ISPMA) and act currently as a member of the board.